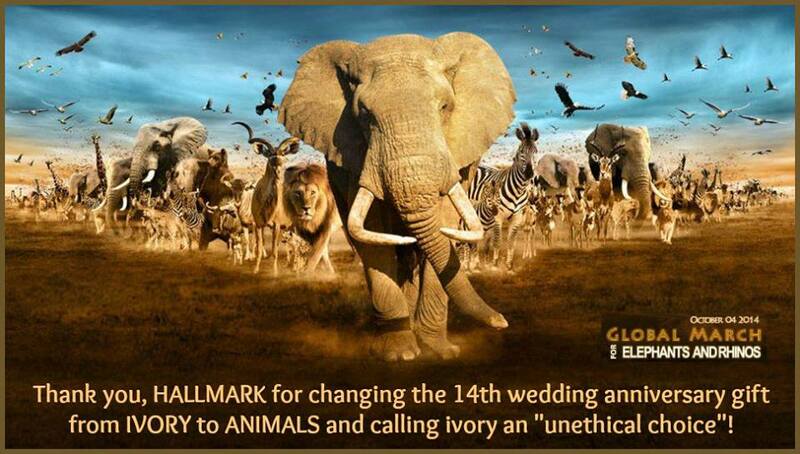 Note: The traditional 14th year gift was ivory, but endangered elephant populations make this an unethical choice. Tie a love note to a new stuffed animal…or to your dog’s collar. If you’ve never done it, try out a horseback riding lesson together. Or, take a nature walk and look for birds and other wildlife. Go on an eco-tour to see animals in the wild. 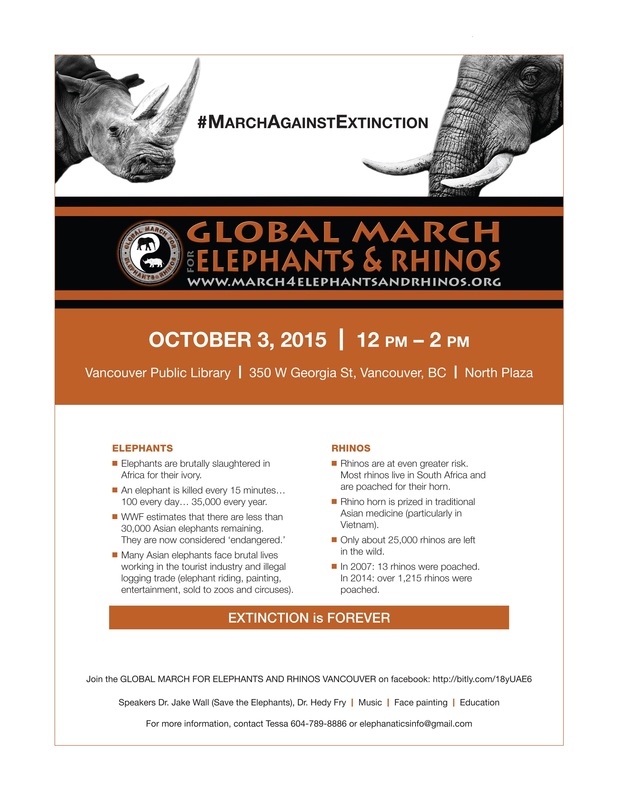 Donate to a wildlife organization in the couple’s name. So thanks to everyone for your help. This is the power of social media and a collective voice for change.